Coping with the freezing cold weather is no less than a massive challenge for the people around the colder areas of the world. The biting cold at the start of 2019 has already has caused a lot of deaths in different areas of the world. Talking about the US only, at least one death has been reported in Minnesota and another in Illinois. In many parts of the country, the coldest weather is starting to take hold. According to CNN meteorologist Tom Sater, if you’re 25 years old or younger, “you’ve never felt this cold before”. The winter storm has also led to other problems for the people around different parts of the globe such as cancellation of flights, Closing of the schools and supermarkets. 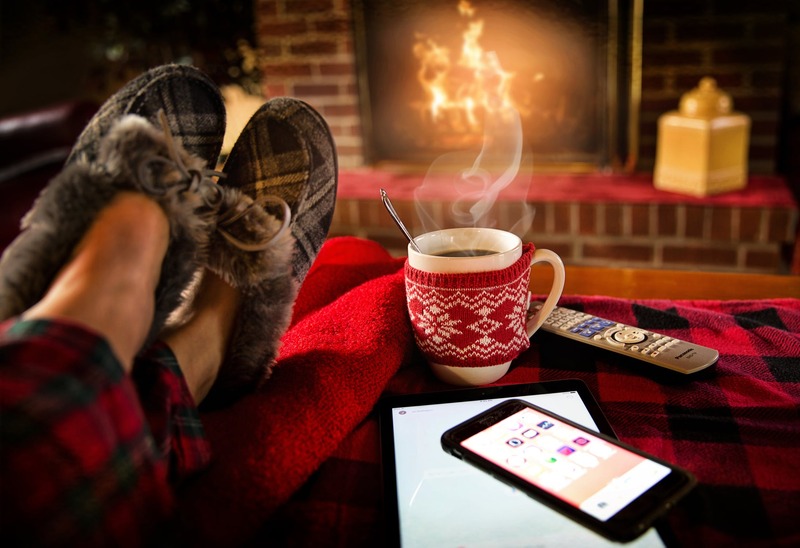 Cold is a natural phenomenon and it is impossible to control the weather around you but you can practice some simple steps to avoid getting into the affect of the freezing weather and keeping you and your family safe whether you are out or at home. Here is a list of few simple tips, you can try to stay warm no matter how frightful the weather outside gets.. Try them and stay safe! The major problem people residing in the colder areas report is caused by the freezing of water inside the pipes and jamming of cars engines due to major temperature drops. You can leave a small stream of water running overnight from your faucets. And if you’re worried about wasting money, running your faucet lightly won’t cost more than a few cents. Once you feel relaxed about your pipes and the water in your house, it’s then time to look at your car. Don’t go out at night without jumper cables and something to stay warm.Keep Road flare, jumper cables, some warm blankets in you car in case you get get out and get stranded somewhere at the road. In addition, fill the gas tank to keep moisture out of the tank and fuel lines. It’s relatively easier to change your body temperature than room temperature. Instead of turning up the heat, you can put on another layer of clothing in order to stay warm. Wear a hat, turn on the ceiling fans to the lowest, warm air rises to the ceiling. Run your fan on its lowest setting in a clockwise direction to the warm air back down to where you can feel it. If you’re not wearing a tank top or going sleeveless, your windows shouldn’t, either. Replace thin curtains with heavier/thicker wool or fleece drapes in the winter. But be sure to open them on sunny days for free heat. Using your oven will heat up the whole house. You will feel even cozier if you invite friends and all their body heat – over to eat deliciously baked cakes and cookies. Don’t put your bed directly against an exterior wall. You’ll be warmer if you leave a little space. In addition, Thin, dense blankets should be on top to prevent convective heat loss. Water lines supplying rooms are frequently on outside walls. Any air leaks in siding or insulation can cause these pipes to freeze. Leaving the doors open when the temperature is below freezing allows them to get more heat.